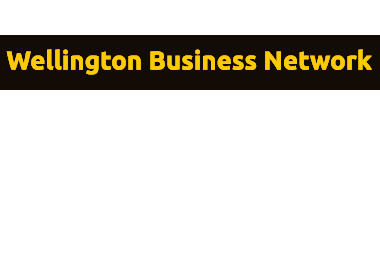 Zoe Wallis, Senior Economist at Kiwibank was guest speaker at the Wellington Business Network’s August event. Twenty five network members heard Zoe explain that Kiwibank is expecting the Reserve Bank will opt for a quarter percentage point rate cut on Thursday, 11 August, taking the OCR to 2.00 percent. She predicted that the RBNZ will make two further cuts, one on 10 November and another on 9 February next year, which will take the OCR to 1.50 percent. Zoe was one of only two analysts to successfully predict the last RBNZ rate cut in March to 2.25 percent. The other was Harbour Asset Management’s Christian Hawkesby who was guest speaker at our first event in 2016. At Kiwibank Zoe runs the Economic team, producing NZ economics forecasts, research and commenting on developments in the New Zealand economy, as well as monitoring events offshore. She also has a keen interest in currency and financial markets. Our next event is on Tuesday, 20 September and Prof John Nacey has agreed to be our guest speaker. Prof Nacey is president of Research For Life (the Wellington Medical Research Foundation and chairman of the Research For Life board of management. Original generation time 1.5954 seconds. Cache Loaded in: 0.0301 seconds.